Despite not owning an instrument, youthful Isaiah Katumwa was considered a prodigy among his peers. 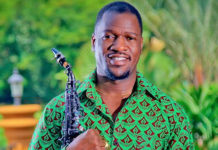 He was able to develop his love and skill for playing the saxophone during church programs at the Kampala Miracle Center in the early 2000s. 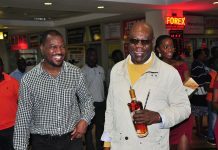 He is now a household name and has a show slated for April 30 at the Kampala Serena Hotel. 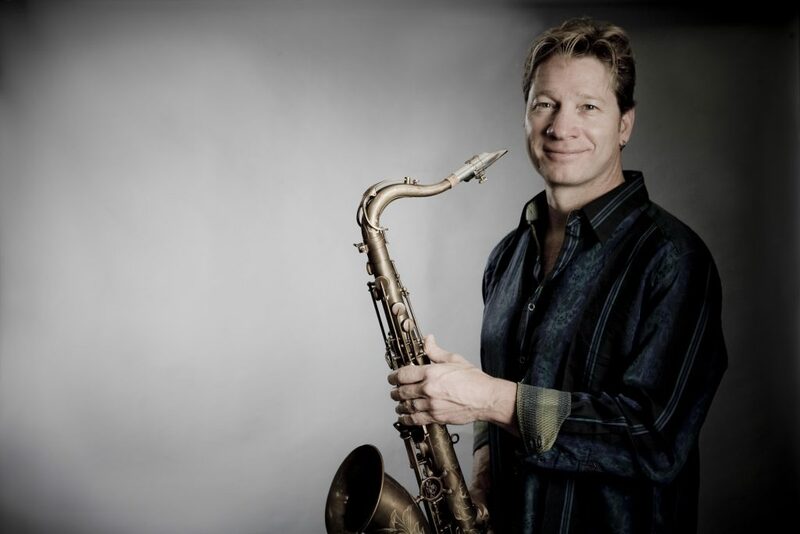 This show is important to him because he will be in the midst of Chris Lang, a man who gave him his first working saxophone close to 20 years ago. 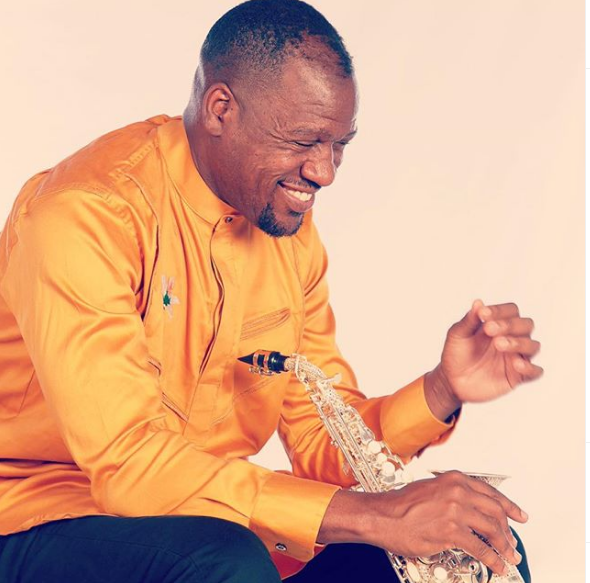 The self-taught saxophonist’s talent, passion and journey with music later boosted while at the Kampala Pentecostal Church, (KPC) where he attended a music workshop facilitated by Lang and was recognized, a man who literally became instrumental in his life. 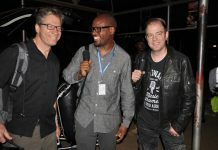 Chris Lang, an American jazz artist and record producer picked interest in the budding jazz maestro shortly after watching him perform during his program in Kampala in the year 2000. 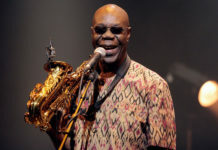 Lang watched several budding saxophonists, but unlike the others, Katumwa didn’t own a saxophone and used to borrow from the church since he couldn’t afford one. At that point in time, he asked Lang to lend him his so he could display his craft. 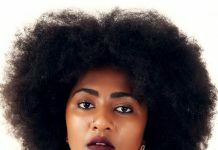 The music producer was impressed and that was Katumwa’s defining moment in his music career. 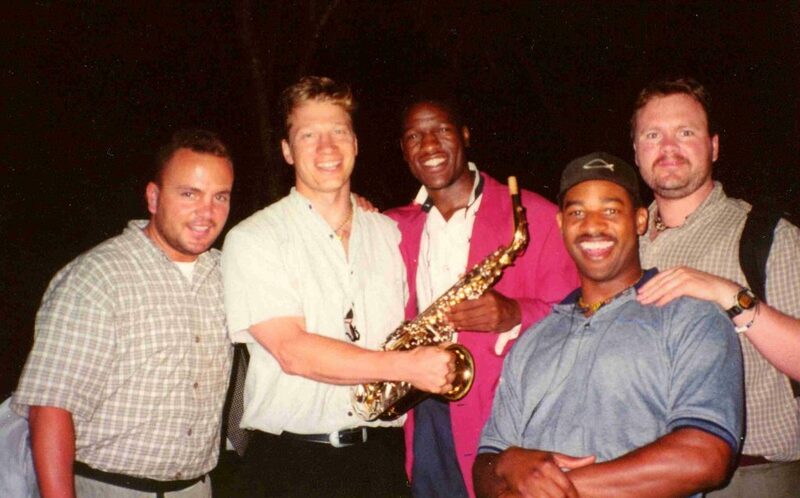 “He told me his saxophone was new and asked me to handle it with care. But after my performance, he was blown away and gave it to me,” Katumwa recalls how he got his first instrument. He couldn’t believe Lang had gifted him a $4,000 saxophone. That was the stepping stone that propelled Katumwa to one of the greatest jazz artistes of our time. 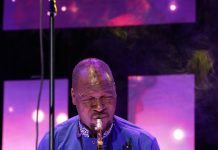 Isaiah Katumwa has been a great influence to the growth, appreciation and recognition of Jazz music in Uganda with close to 20 years of experience. 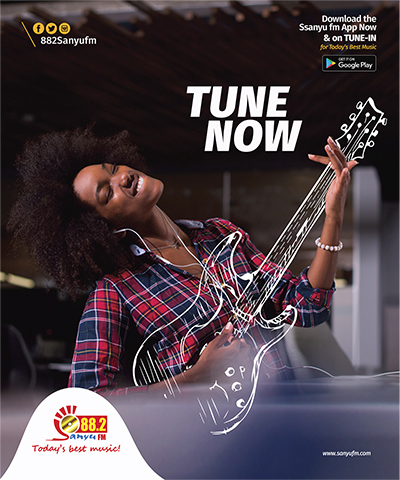 For Ugandans, Isaiah Katumwa is a well-known household name associated with the best jazz and contemporary afro-fusion music across the country. He never knew their paths would meet again until they reunited in the US in 2011. Since the meeting, Lang has helped propel Katumwa’s career even further. 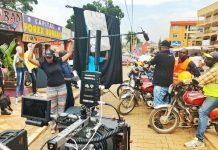 “Chris Lang has played a great role in the story of Isaiah Katumwa. Our relationship goes beyond music, he is a friend, a brother and confidant. He has helped shape who I am today and linked me to many influential people in the world including Darren Rahn who will be performing at our concert come April 30 at the Serena Hotel,” says Isaiah Katumwa. 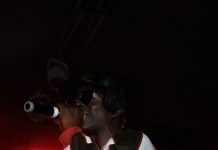 Now as his music director, “Chris has seen me perform in different stages of the world, but he had never seen me perform in Kampala where our story began. 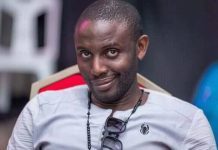 He is looking forward to our concert,” Katumwa says. 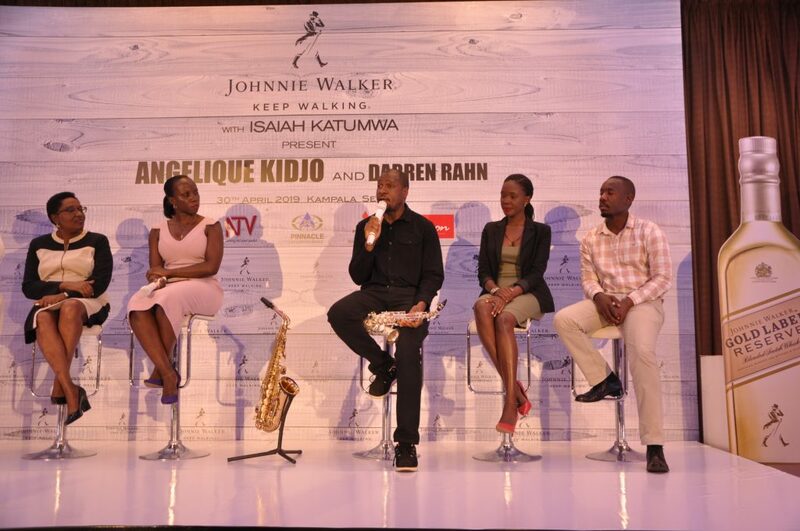 The Johnnie Walker Gold Reserve sponsored Isaiah Katumwa 2019’s concert will coincide with the World Jazz Day and will feature performances from three-time Grammy Award Winner, Angelique Kidjo and Darren Rahn. The concert is an annual jazz event that has been held since 2007. 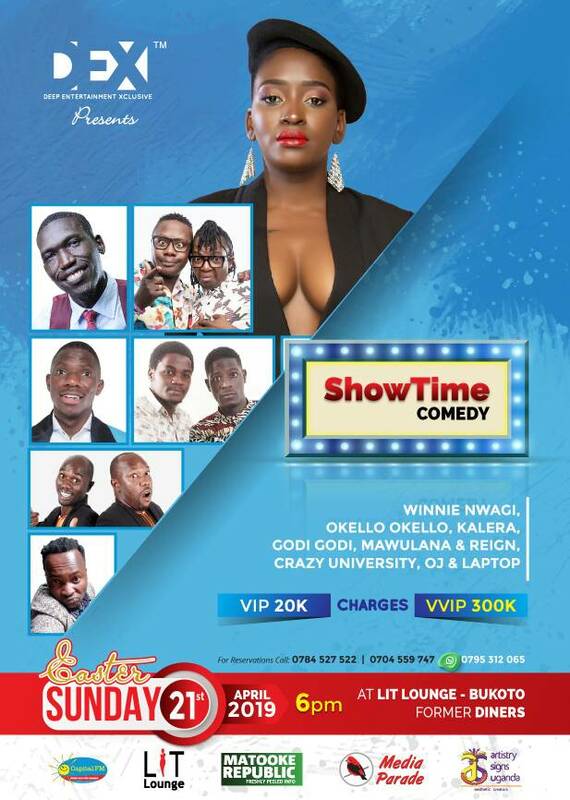 Tickets to the concert are currently being sold only at Serena Hotel and Conference Hall starting at Shs200,000 and a table at Shs4,000,000.